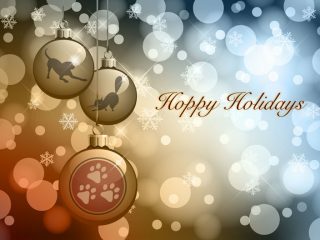 A very special Hoppy Holidays greeting to Tripawds and their people everywhere! 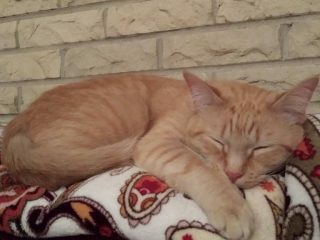 For Tripawd Tuesday we honor the life of Hiroaki, an osteosarcoma cat who got his wings far too soon after amputation surgery. 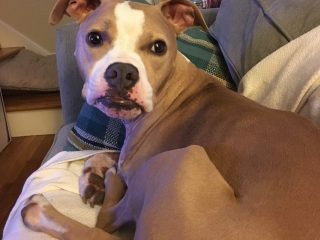 Tripawd Tuesday honors the memory of Fran, a rescued Pit Bull amputee who needed to know good humans really do exist. 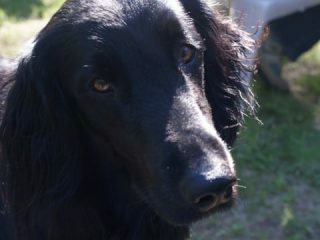 Tripawd Tuesday honors the memory of Flat Coated Retriever Tripawd Tate and his unforgettable journey with histiocytic sarcoma. 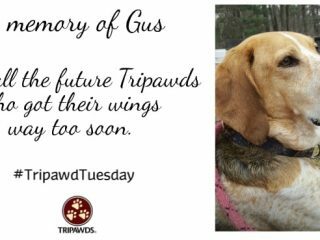 Today for Tripawd Tuesday we honor the lives of future three-legged dogs and cats who got their wings far too soon. She spent her life as a search and rescue dog, making a difference in the world for others. 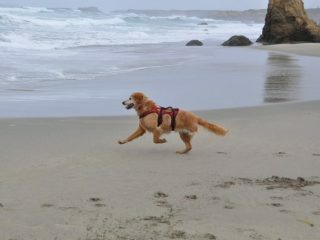 Meet Gerty, the Golden Angel, our Tripawd Tuesday hero of the week. 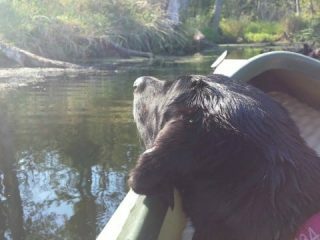 Licorice the lovely lab never met a person she didn’t adore, even when she was fighting osteosarcoma. Meet this gorgeous cancer hero in today’s Tripawd Tuesday tribute. Let’s Celebrate Three-Legged Heroes on #TriDay2018! It’s March 3 and that means it’s the perfect day to spread Tripawd Awareness on the official pawliday of the community, #TriDay2018! Tripawd RescueSammy will never forget how lucky he is. 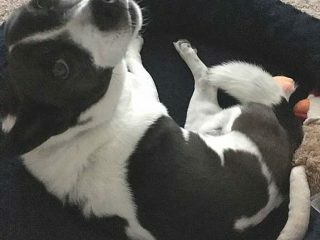 Read his story and learn how to submit your own Tripawd Tuesday feature! 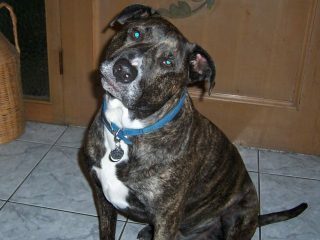 Tripawd Tuesday honors the life of Doobie the Angel Dog, forever his dad’s best friend and now his spirit guide to paradise.